The ever-changing face of the American luxury brand is now an EV. Cadillac is trying to figure out its plan for the next decade. They now say they're going to focus on electrification, which is interesting since they killed off the CT6 plug-in hybrid and just released a new XT6 three-row crossover that has no hybrid option. Their new EV crossover concept that just got released in renderings is purely electric and supposedly points to the company's future. The front end mimics the Caddy badge with the wide shield-shaped maw. There are scant details about the new crossover, but we do know that it will use GM's first EV platform that will spread to other models and brands outside of Cadillac. We also know that Caddy's plan is to go fully electric by the year 2021, which is a pretty quick changeover from their wholly gas lineup. It's risky since their hybrids haven't been working out lately. The ELR looked like a poor man's Lamborghini Gallardo, but no one wanted to pay $70 grand+ for a Chevy Volt-based Cadillac. The stunning and unique ELR hybrid didn't last. Too bad. We really loved it. As mentioned before, Cadillac also announced this would be the last year for the CT6 luxury hybrid sedan. The plug-in version of their poor selling flagship sedan never did particularly well. 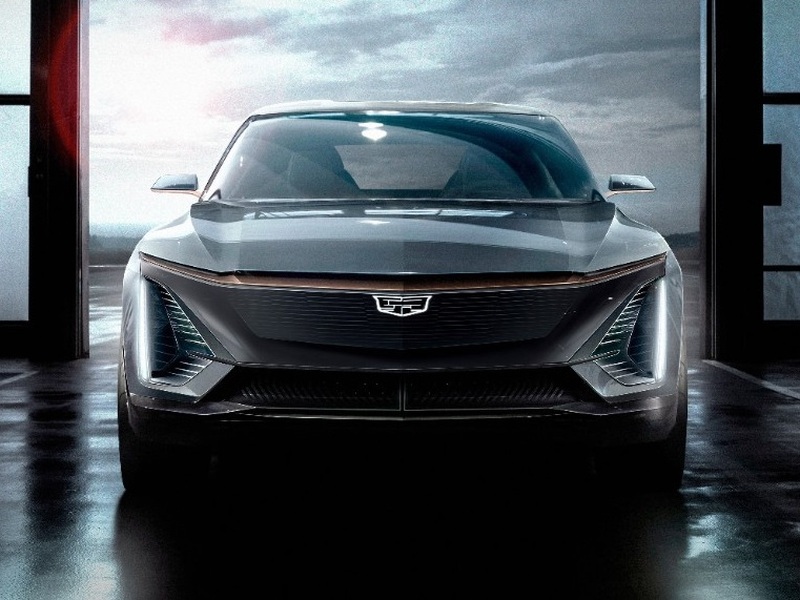 Caddy and GM hope electrification will work since other brands are spending big money to electrify their vehicle lineups. We hope the EV crossover makes it to production, but it's unlikely. Most of Caddy's concepts never see reality, but at least the push for electrification will likely become a reality in the next few years. Sales of the CT6 weren't great. The plug-in did even worse. $75K was pretty steep, too. The rakish crossover has a bold front fascia that actually mimics the Cadillac shield emblem, and the slick body is creased in all the right places, eschewing the busyness of older Caddy design languages that looked like stealth fighters on crystal meth. The new EV spearheads Caddy's plan for an electrified future, and its announcement parallels the GM brand's plan for a wholly new lineup by 2021. The EV crossover will make use of GM's new EV platform that will be used across numerous vehicles. Cadillac clearly no longer wants to struggle to be relevant, and it's punching the proverbial gas with this new EV.